Time to lay out my plan for next year. First goal: Publish BECOME: TO CATCH THE LIGHTNING. A couple of rounds of revisions. There are things I now know need to be established or foreshadowed. There are always things I need to flesh out–often description or improving blocks of dialog. Send it out to my beta readers, hopefully in March. Incorporate any revisions that come out of that. This all indicates that the earliest I’m likely to be able to publish is May. The only potential issue that could delay this significantly is the next goal. Either way, this one is getting published in 2018. Second Goal: Finish and (hopefully) publish BECOME: TO RIDE THE STORM. That is, unless this story turns out to be shorter than I think it is. And I still don’t have a real good feel for that. 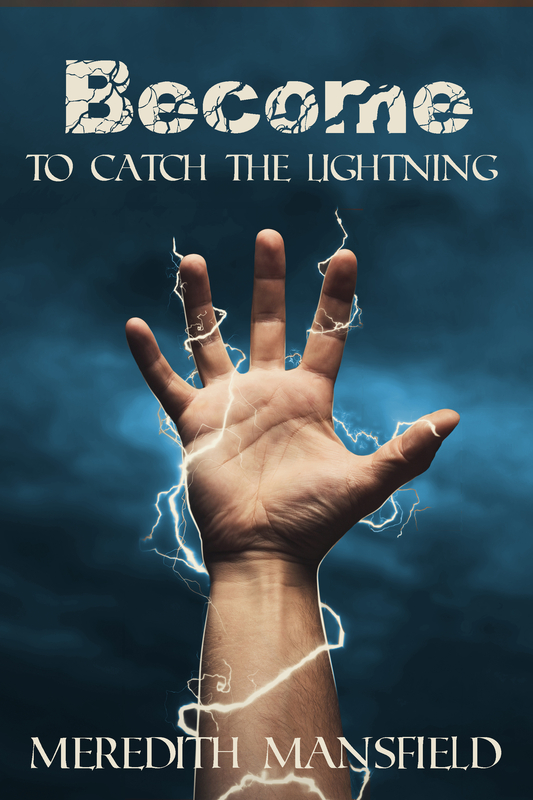 If it’s going to be shorter than BECOME: TO CATCH THE LIGHTNING (which is already on the short side for an epic fantasy), there’s a chance I may decide to delay publication of BECOME: TO CATCH THE LIGHTNING and publish them together. That’s a decision for later, though. Third Goal: (Re)Start the rewrite of MAGE STORM (which probably needs a new title, as well). This is a story I wrote several years ago and one I still very much believe in. The problem with its current form is not the story or even the writing. It’ because the first version was essentially an upper middle grade story–for ages 10 – 12. And that’s just a really, really, rough market for several reasons. But this story has plenty of potential and can easily become an epic fantasy for an adult or near-adult audience, which is a much, much better audience–and more where I want to position myself as an author. I need to add a couple of years to the characters’ ages. The difference between twelve and fifteen is more than just a couple of years, though. Some things about how they interact with their families, each other, and the world, and what their aims are–or would be if they didn’t have to deal with the big story problem–will also have to change. In the first version, I kept to only one character’s POV. That will also change. As an epic fantasy, there will be at least two and maybe as many as four more point-of-view characters. And, the big one. There is a major, world-sized problem that was more or less in the background of the middle grade version of this story. That has to come to the fore and be made more dire and immediate. I always intended this story to be the first of a potential four-book series of sequential stories that didn’t necessarily fit under a larger story arc. Some or all of those other stories may get more . . . sort of squashed together into a single arc. That’s something I’ll find out during the rewrite. Complete the migration off of Pronoun and either back to Kindle Select (the four or five books mentioned in my last post) or onto Draft 2 Digital for wide distribution. Finish setting up the x-ray option for selected books. And whatever else comes up of this general type. Fifth Goal: The perennial keep on learning. Figure out how to do a better job of marketing. 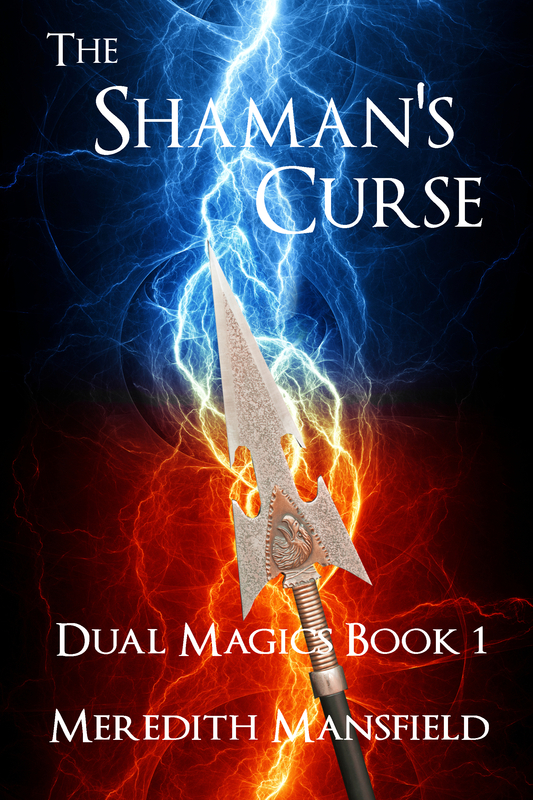 Including how to market audiobooks, now that there’s an audiobook version of THE SHAMAN’S CURSE. Keep growing as a writer. Try things that scare me or are difficult (like BECOME: TO CATCH THE LIGHTNING. And, lastly, the back burner list (things I’m not likely to get to next year, but they’re still out there. Another story in the same world as DAUGHTER OF THE DISGRACED KING. 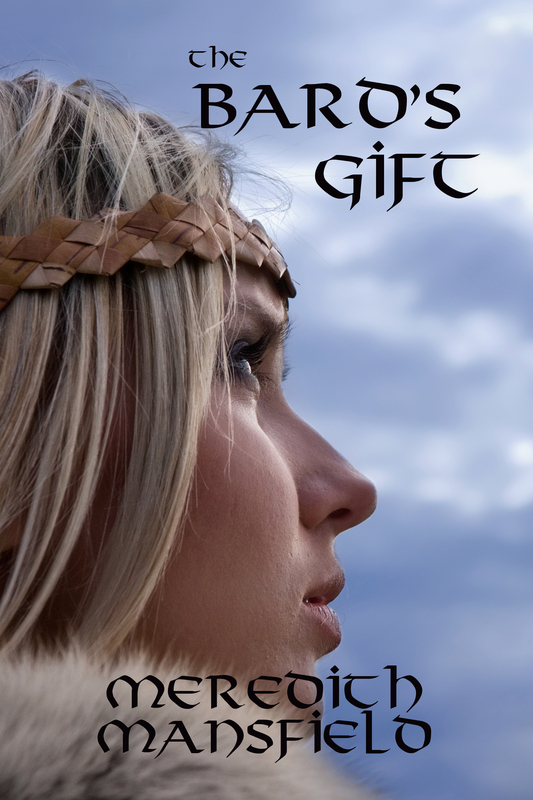 Ailsa and Jathan’s story is complete (at least for now), but her homeland has not yet been saved. This series (MAGIC AND POWER) will have a succession of heroes and heroines, each taking their part in the greater story arc. 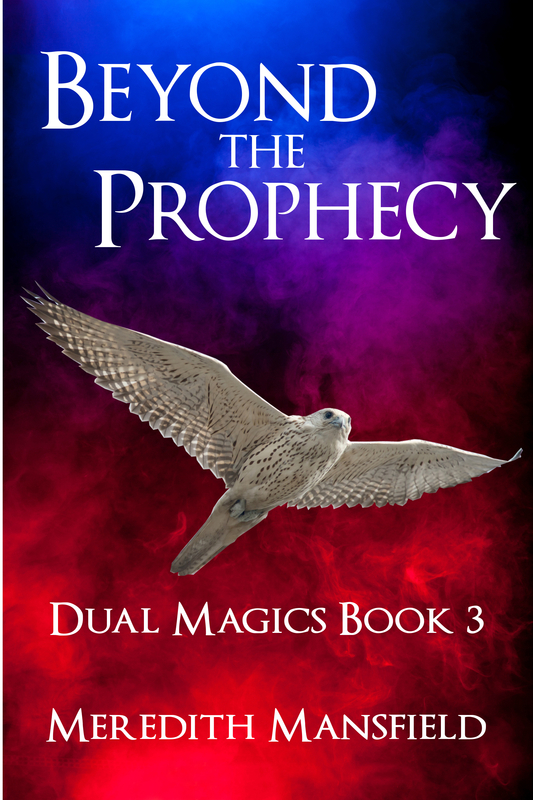 A couple of fairy-tale retellings, one of which might fit in as the third book in the MAGIC AND POWER series–or not. 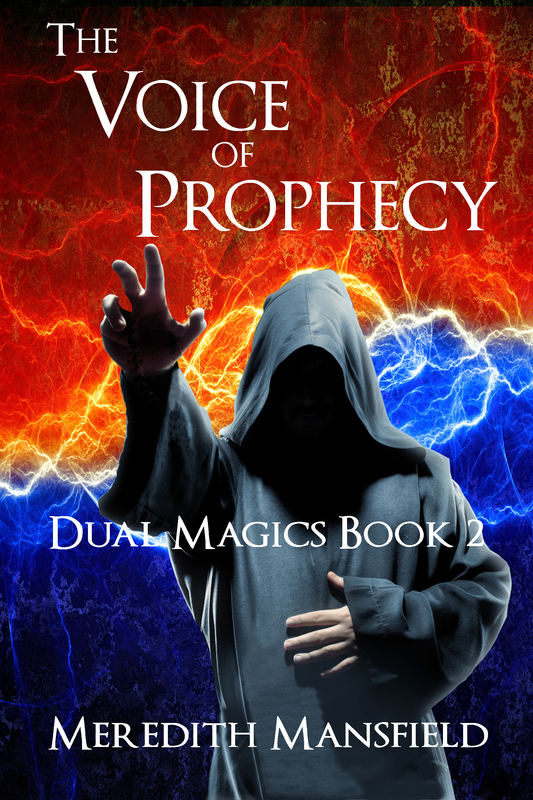 The prequels to the DUAL MAGICS series. The third book in the CHIMERIA series. 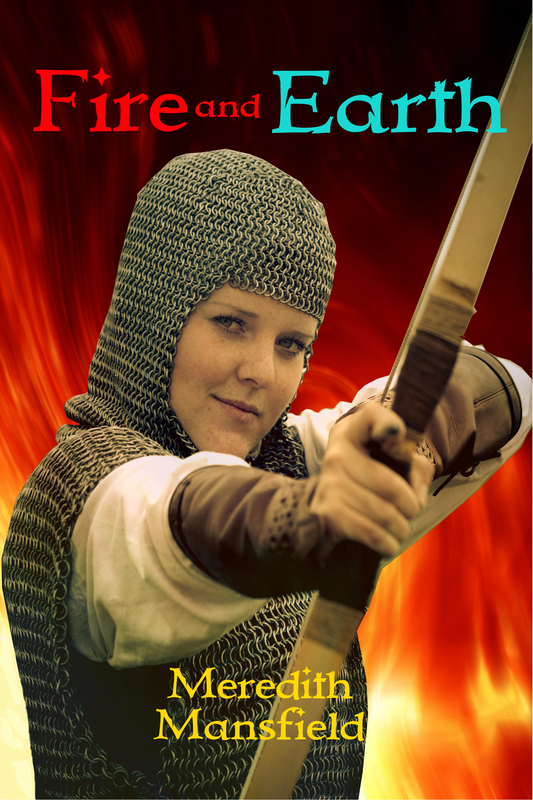 A secret-history-type story based, in part, on the Arthurian legend. There are several others that are, so far, just a line or two–the beginnings of an idea, but not there yet. Well, it’s time to assess how last year went, at least as far as my writing goals are concerned. Figure out how many books there actually are in this series and where the break points are. Let it rest for about a month. Run through a couple of revisions. Well, I did finish the first draft. And I think there are two books in the series, plus the prequel novella. But now I’m concerned about the length of the second book. And that’s as far as I’ve gotten on that goal. My best guess right now is that I’ll have BECOME: TO CATCH THE LIGHTNING ready for publication in May 2018. This story fought me. Overall, long-term, that’s a good thing. I will have learned things from this one that will make me a better writer. Short-term it’s . . . not so good. Eh, I’ve done a little, some of which will have to be redone. But basically this story has languished in 2017. Third Goal: This one was about all the other stories that I want to get to eventually. 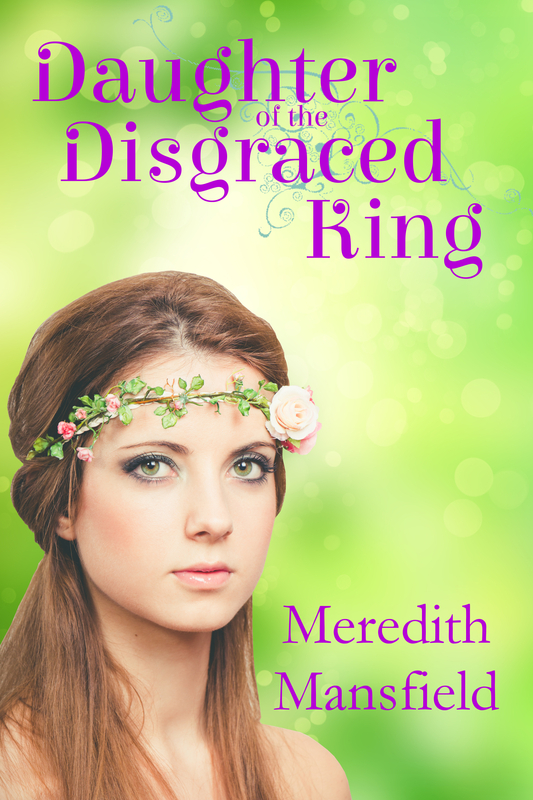 A couple of fairy-tale retellings buzzing around the back of my mind. One of them might end up in the MAGIC AND POWER world. My weird Oz story is always out there. I actually wrote about ten chapters of it some time ago, but it wasn’t working. Partly because I’d left my protagonist completely alone for too long. I need to figure out how to give her an unhelpful, but talkative sidekick that will fit in this more dangerous version of Oz. The prequels to the DUAL MAGICS series, though I don’t think I’m quite ready to go back to that world yet. Someday, I’m going to have to go back and write the third book in the Chimeria series. That is a fun world to play in. The only thing that’s happened on any of these has been me occasionally opening the ideas file and jotting down a few notes on new ideas. Fourth Goal: Get better at marketing. The only way that’s going to happen is if I make a plan and devote some attention to it at least every month, not just around book launches. It’s just not nearly as much fun as writing. But it has to be done. Yeah. Don’t make me laugh. Taking my books from Amazon Select (and Amazon exclusivity) and distribute them wide. I accomplished this, but some of it is going to have to be redone in the new year because Pronoun (the distributor I used for most of my books) is closing in mid-January. Amazon’s x-ray feature, which, theoretically allows you to highlight a word or phrase in the book and get a definition. Cool idea for fantasy. But it means I have to actually enter all those definitions. 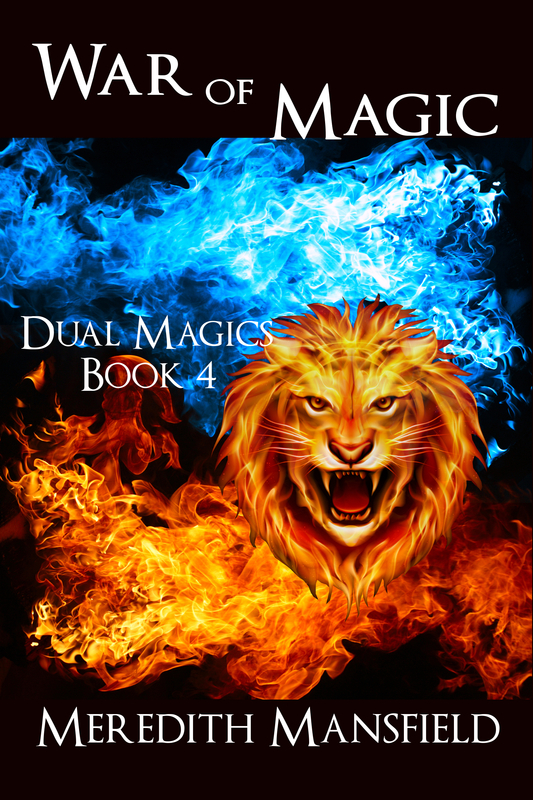 I’ve enabled it for the individual books in the Dual Magics series, but I haven’t gotten any farther. Here’s to a better–and more productive–2018. I have already written the first chapter or so of BECOME: TO RIDE THE STORM. Yes! I finally got to type those words at the end of the first draft of BECOME: TO CATCH THE LIGHTNING. Now, that manuscript rests for about a month before I start a couple of rounds of revisions. Meanwhile, I’m getting ready to start the first draft of the sequel. And I’ve found something else to worry about. Because, one thing that is true about writers is that we have to find something to keep us spinning on our hamster wheels. The first draft of BECOME: TO CATCH THE LIGHTNING came out at about 88,000 words, which is a little on the short side for epic fantasy. And I don’t have a really good feel for how long BECOME: TO RIDE THE STORM is going to be. So now I can torture myself over whether I should wait and publish it as one volume in two parts. (It has to be two parts because there’s a significant time gap between the two.) Or stick with the original plan. Maybe, if I can get a good start on the sequel during this month or so, I’ll have a better idea of how long it’s likely to turn out. I sure hope so. That’s right. I have only one more chapter to go to finish the first draft of BECOME: TO CATCH THE LIGHTNING. I am ready to confidently predict that I will have this draft done this week. Then, while this draft rests so I can look at it with fresh eyes, I will likely dive right in and start on the sequel. Which, I fervently hope, will go more swiftly and more smoothly than this one. I’ve even started playing around a little with possible cover art for BECOME: TO RIDE THE STORM. I’m definitely on that downhill slope toward The End on the first draft of BECOME: TO CATCH THE LIGHTNING. This is the point where things really start to speed up. I don’t know that I’ll get to type THE END before Christmas, but I’m confident it will be before New Years. And then, while this ms. cools a bit so I can look at it more critically, I’ll likely start on the sequel. I have finished that chapter, completed two more, and started another. This definitely feels like the downhill slide toward THE END, at least of the first draft. Things are rapidly falling into place. Then, of course, there’s the month or so of letting the manuscript rest. I’ll probably start the second book during that period. Then a couple of rounds of revisions to whip it into shape. Then another month or so for my beta readers to look it over and tell me what works–and what doesn’t. (During which time I will probably get more of the second book written.) More revisions and a polishing edit. Yeah. THE END really won’t be the end. But it will be a whole lot closer. Not finished the first draft. Not yet. Don’t get too excited. But that pivotal scene I’ve been working toward that I always seemed to approach without ever getting there. I wrote it last night. I ended up not using alternating POVs in that chapter. It was even choppier than having a couple of short, really short chapters. With any luck at all, I should be able to finish this draft before the end of December.